William Cook Holdings has welcomed its newest recruits – the largest intake of apprentices in living memory at the family-owned group. The twelve apprentices represent the next generation of industry talent and will be playing an important role in the Company’s future success as it moves into higher value markets. 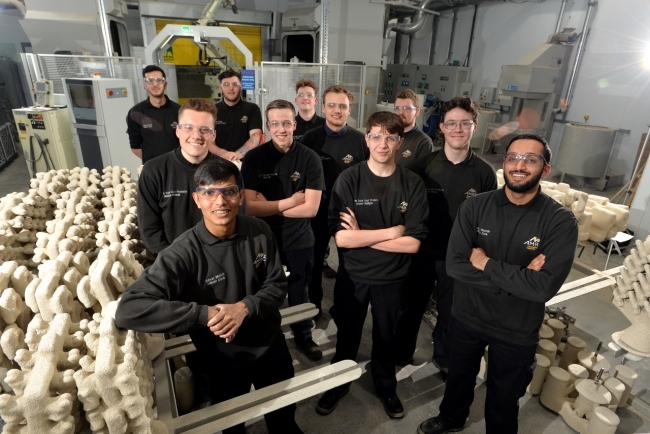 They have completed the first stage of their diplomas at the Advanced Manufactured Research Centre Training Centre and are now gaining vital experience and mentoring under the guidance of skilled craftsmen. William Cook manufactures sophisticated components, assemblies and systems for a wide range of applications, has substantial research, development and design resources and includes global energy, transport and defence groups among its clients. The Company is just completing an extensive £21m overhaul of its factories in Leeds, Sheffield and Stanhope. They selected the apprentices on the basis of their enthusiasm for engineering and willingness to work. All are from the north of England. The Company is a partner in the University of Sheffield’s Advanced Manufacturing Research Centre, a collaboration between world-leading industrial groups. 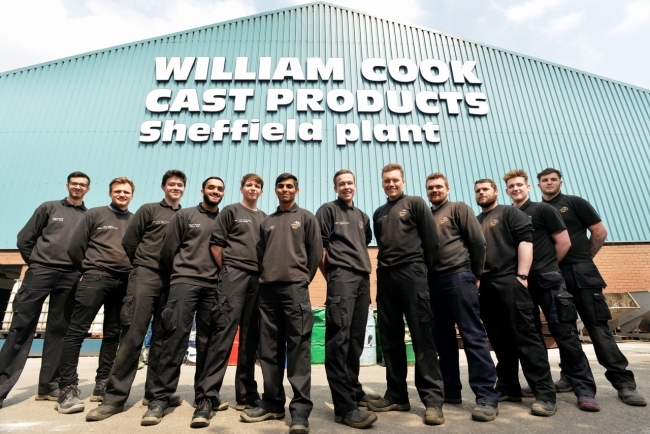 Sir Andrew Cook, chairman of William Cook Holdings, said: “I am very pleased with the progress made by our new apprentices and I believe they have great potential to become the leading designers, engineers and technicians of the future. “British manufacturing has to understand that if it is to survive, it must plan for the future. Today’s profits are all very well, but it is tomorrow’s which really matter. Shivan Morkar, 19 and from Bradford, is one of the apprentices. Shivan said: “I was very interested in subjects like maths and science at school and saw that engineering employs the same principles but is much more practical. Jack McAuslane, 20 and from Sheffield, is another of the apprentices. He added: “My family has engineering in its blood. My grandfather and uncle both worked at William Cook.